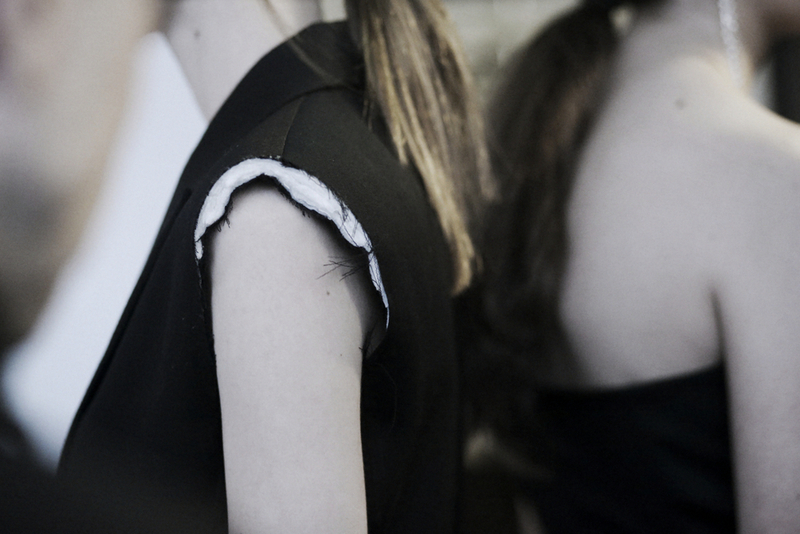 Our exclusive inside at the Anthony Vaccarello FW16 backstage. 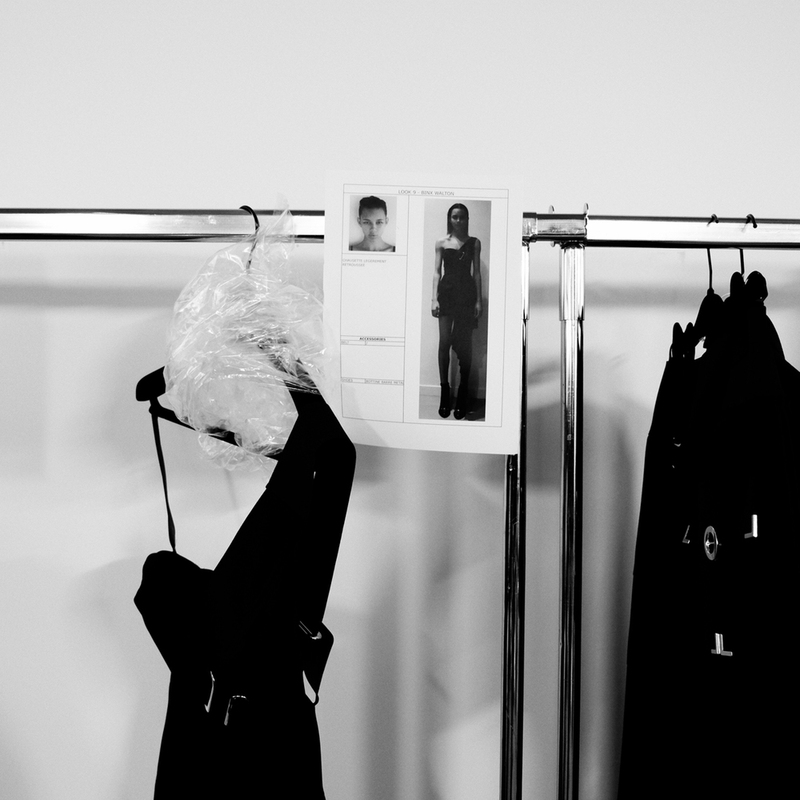 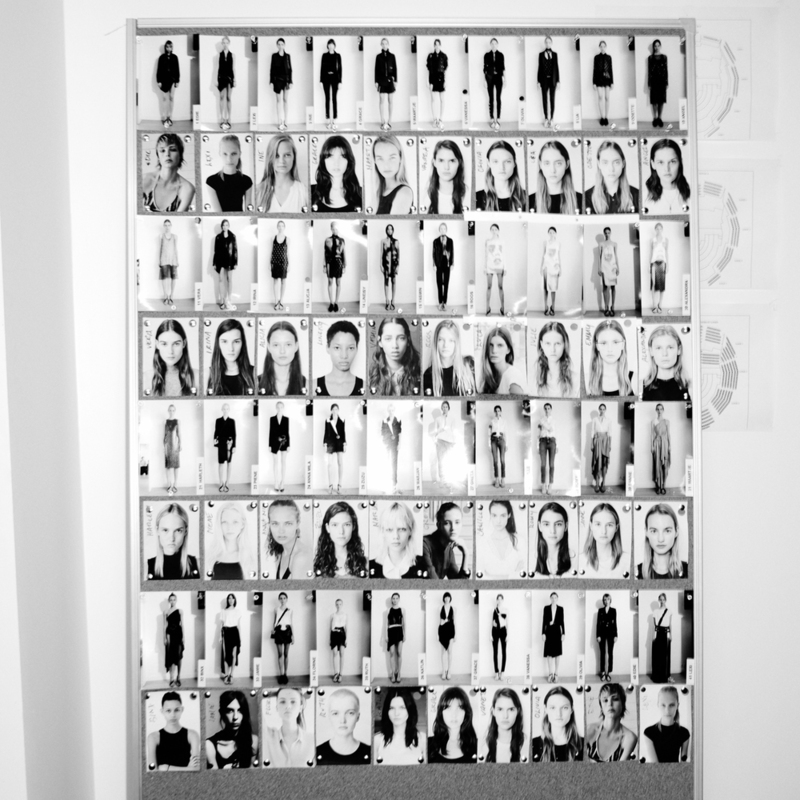 Paris , last Tuesday at Maison de la Radio , Anthony Vaccarello gave us full access to his Spring-Summer 2016 collection. 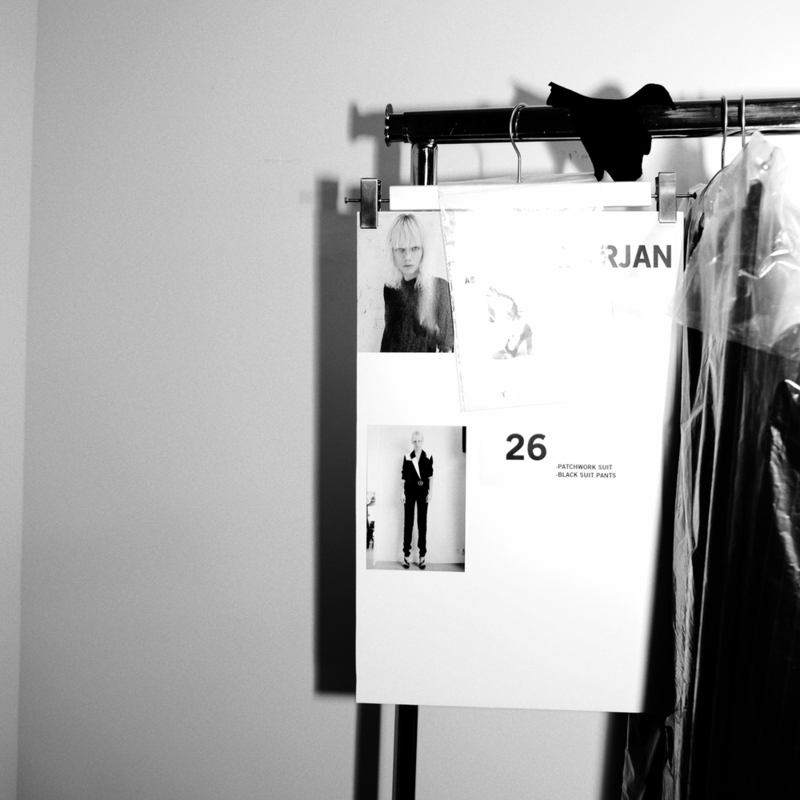 Tattoo prints, Anja Rubik's face, military influences are the key words of his collection. 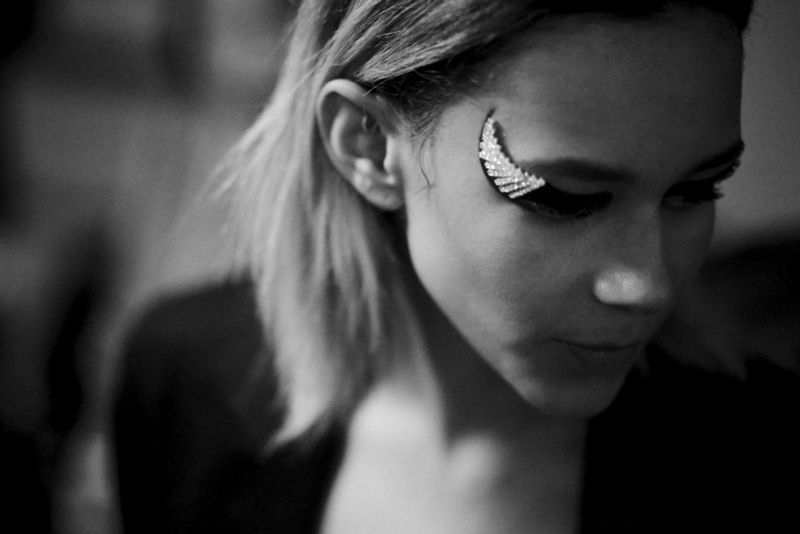 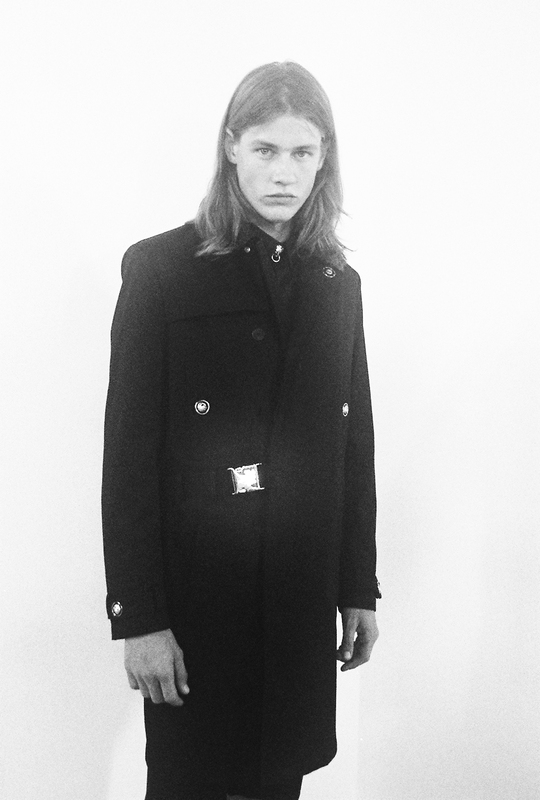 Exclusive capture backstage by Jean-Francois Carly for Behind The Blinds. 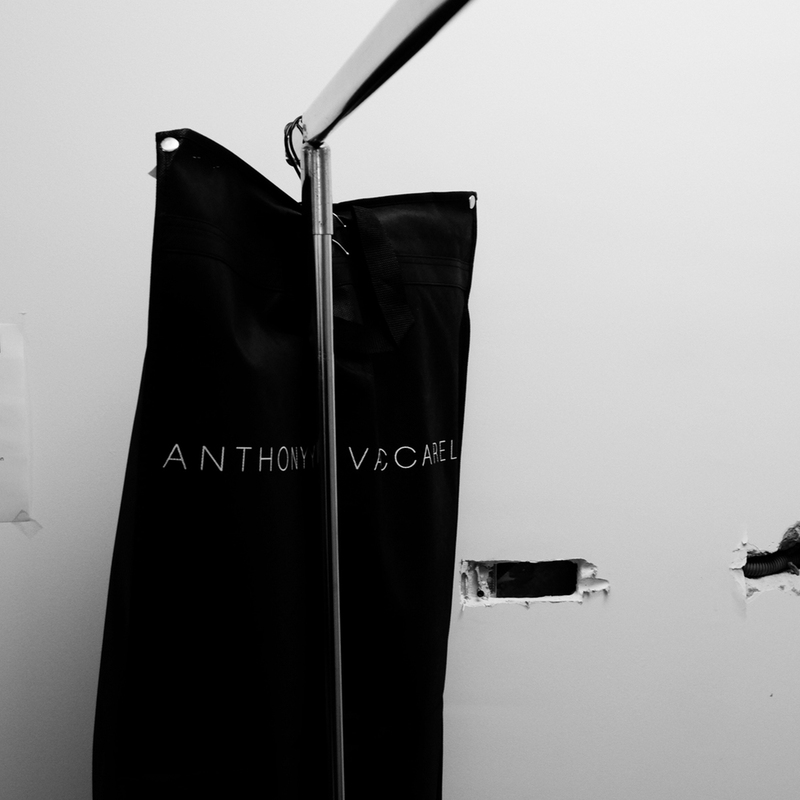 Once again, totally in love with the Anthony Vaccarello's mood ! 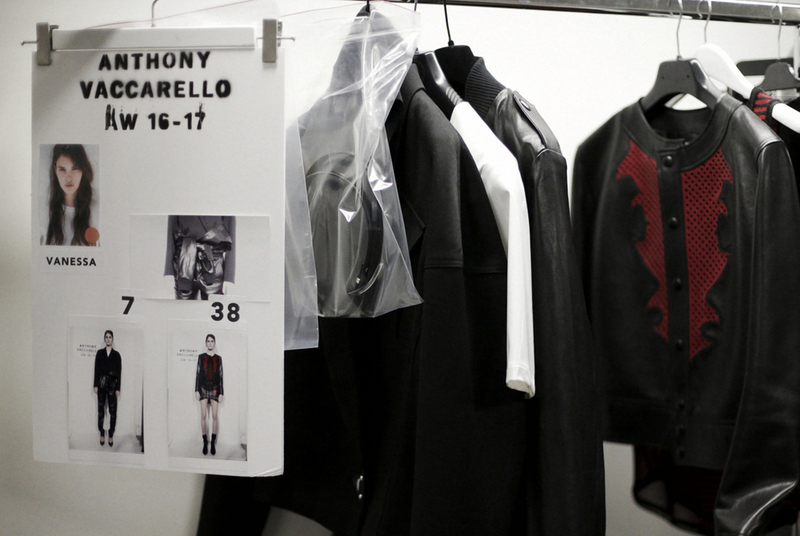 Paris , Last March 2015 , Anthony Vaccarello gave us full access to his strong & singular fall-winter 2015 collection. 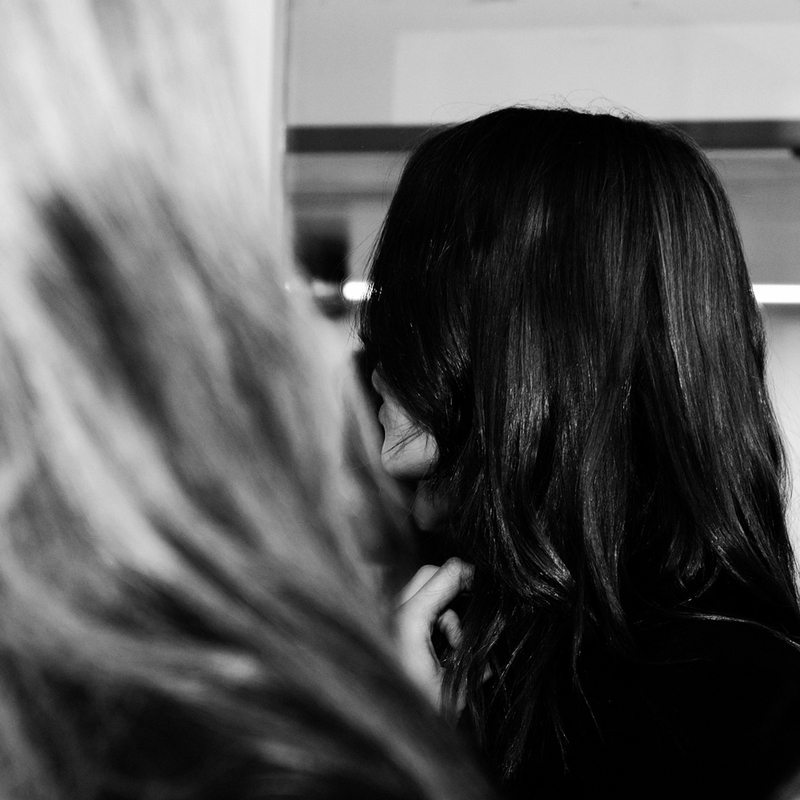 Let's see what is Behind The Blinds!